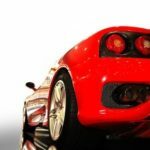 auto maintenance | Car Couriers Inc.
It’s natural to be protective of your exotic car. These vehicles are unique, delicate and expensive. As a car owner you take care of its exterior, interior and make sure that it doesn’t get damaged during day-to-day usage. But what about driving that car across the country to your new home? Driving long distance adds a lot of miles to the transmission and additional wear and tear on elements like the tires, engine and brakes. An alternative to that is having the car shipped, most likely the safest way you can get it from point A to point B. International and cross country shipping services have years of experience in getting cars where they need to be, in the best condition. Many exotic car owners turn to international shipping services when they move. This takes all the stress out of moving in terms of getting your much-loved car to your new home. Especially if you have never moved across country or internationally, its best to leave the car shipping to the professionals who have been moving cars safely and securely for years. Their experience helps them move you car efficiently, without damage and easily across borders, as they do this every day. When you tally up the cost of gas as well as the time it would take you to drive you car from point A to point B, it could also be a better deal to have the car shipped. If you have a luxury car with only a few thousand miles on it, adding 10,000 miles,15,000 miles or more onto your transmission could end up costing you money in repairs and resale value. Depending on the size and make of your car, you could also spend hundreds if not thousands of dollars on gas during your trip. If you cant make the trip without stopping, also add in the cost of hotels and food. Having your car shipped also means that you can focus on other facets of moving instead of not scratching the car while moving or planning your route to your new home. Simply hire an international shipping company, prepare your car and let them handle the rest. From pickup to drop off you’ll be able to focus on your family, new home and the moving process instead of on your exotic car and how it fits into the packing and moving timeline. 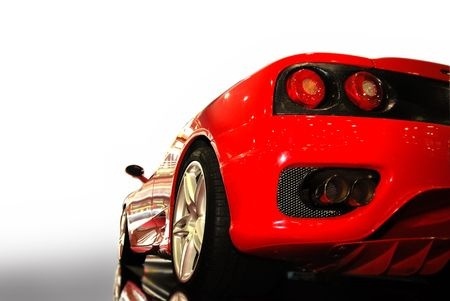 You know how much your exotic car means to you, make sure it gets transported with the most care and convenience by having it shipped professionally.